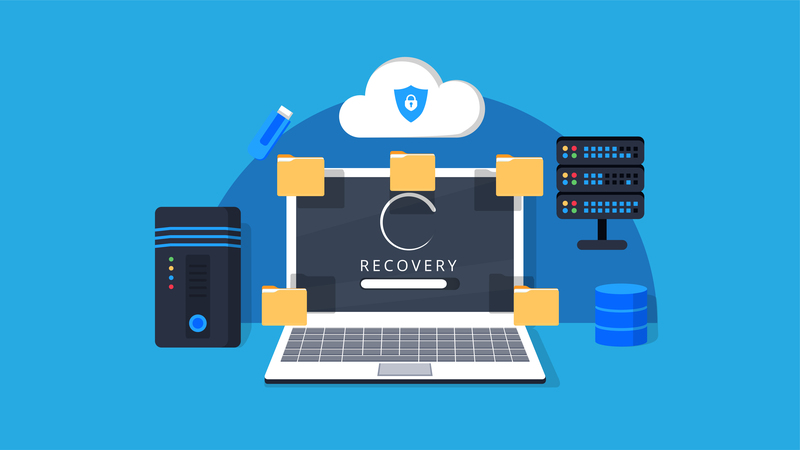 An effective backup and recovery solution is one of the most critical components of your security and disaster recovery strategy. Are your backup jobs completing successfully? How quickly can you recover in the event of a disaster? Are you sure that your backups are functional? Our PULSE Backup Management service helps ensure that your vital data is backed up, current, and recoverable in the event of a disaster.